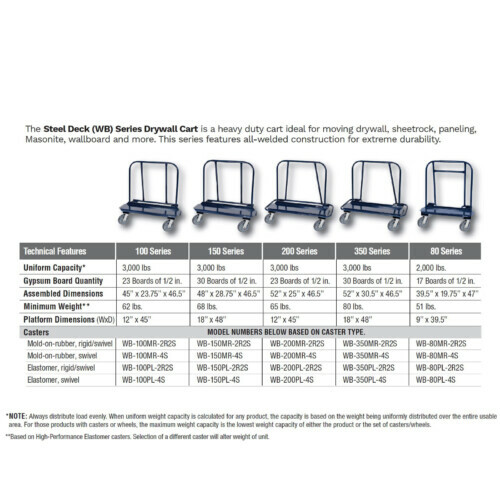 The WB series Drywall Cart is ideal for moving drywall, sheet rock, paneling, Masonite, wallboard and more. 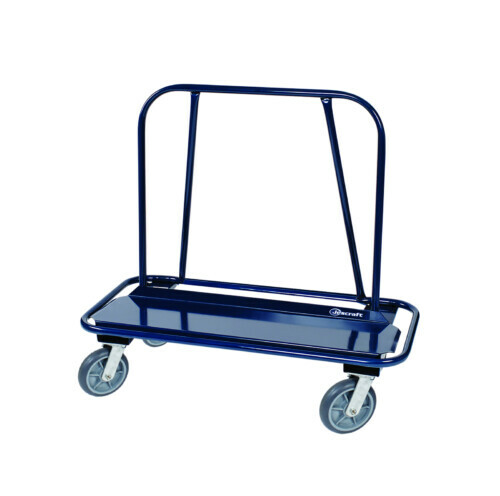 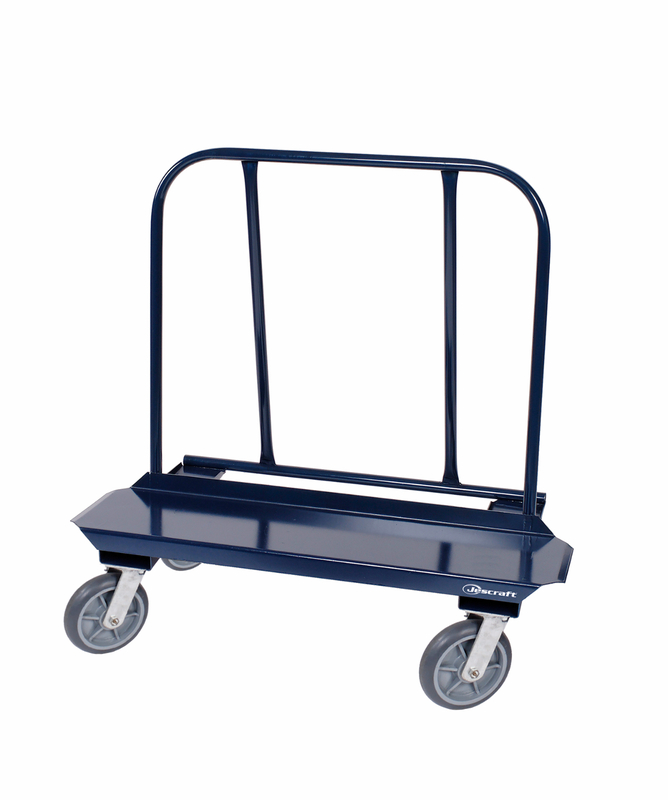 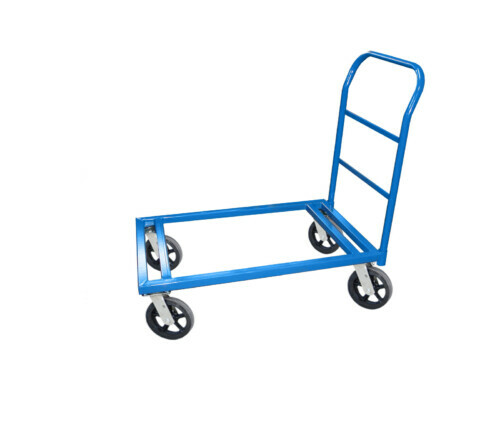 The WB series Drywall Cart is a heavy cart ideal for moving drywall, sheetrock, paneling, Masonite, wallboard and more. 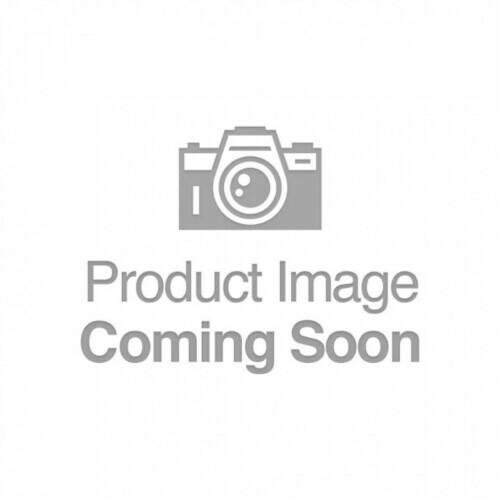 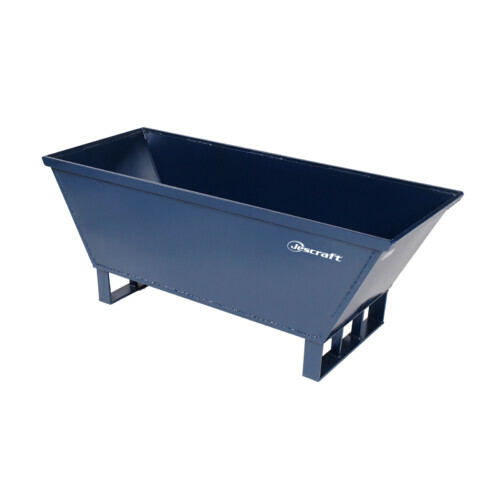 This series features all-welded construction with structural struts for extreme durability. 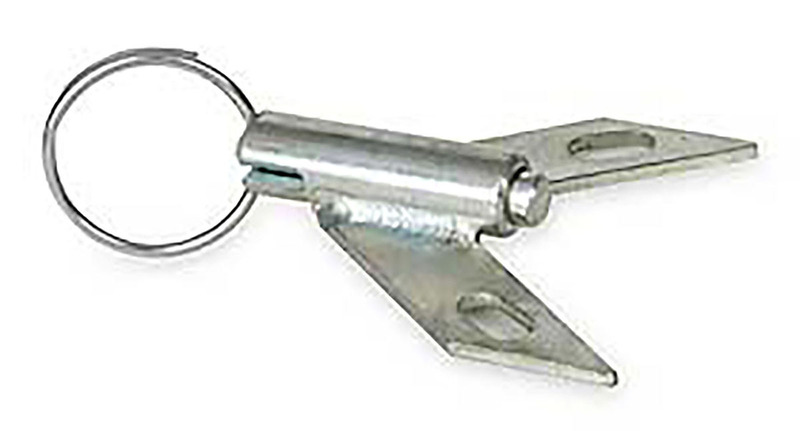 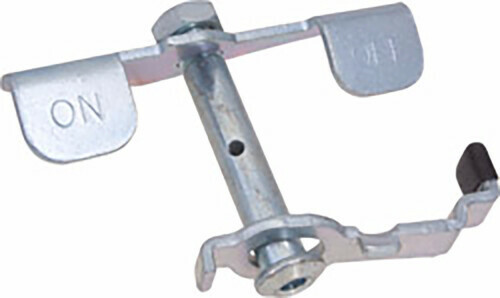 Multi-positioning swivel lock option and various caster types are available to suit various jobsites.